I'm back from vacation in Spain, I have so many things to tell you and show you! 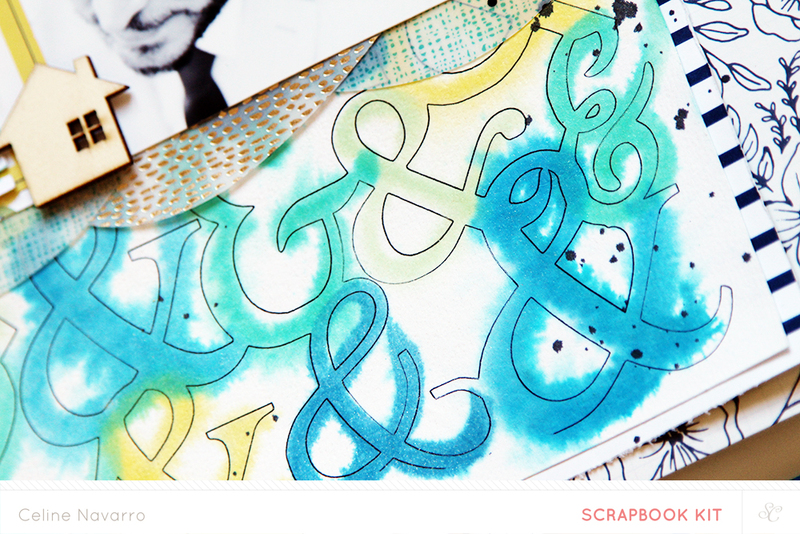 But for today, here are a couple of Studio Calico sneaks using the March kits! I've been LOVING those!